The Getaway (s01e09). Dress: Etro / Shoes: YSL. 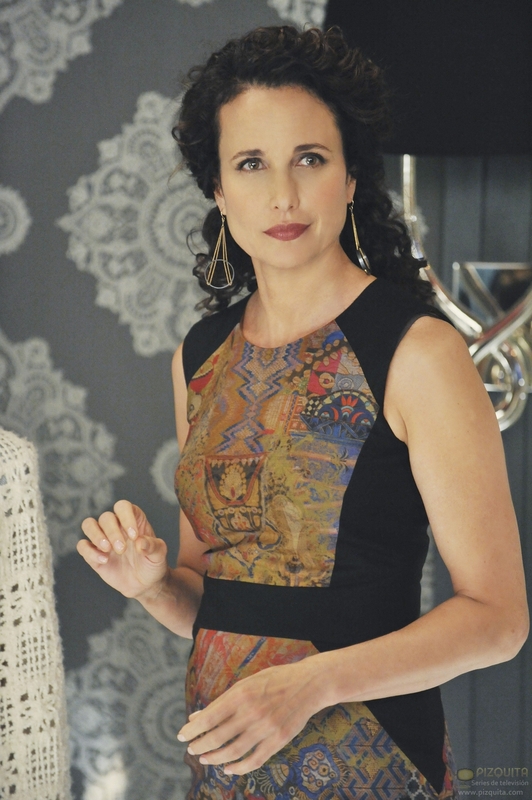 HD Wallpaper and background images in the Jane par design club tagged: jane by design abc family tv gray chandler murray andie macdowell. This Jane par design photo might contain sundress, robe de soirée, and robe d’été.